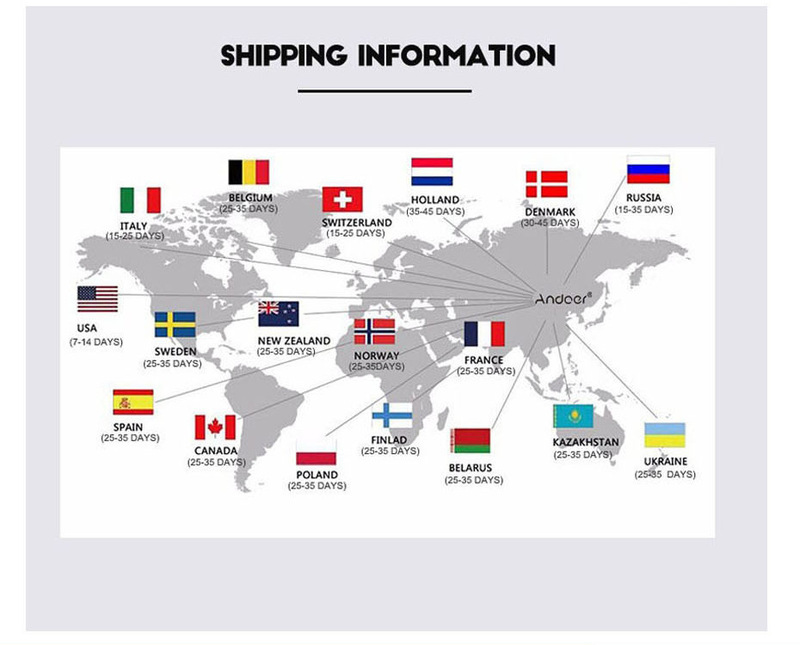 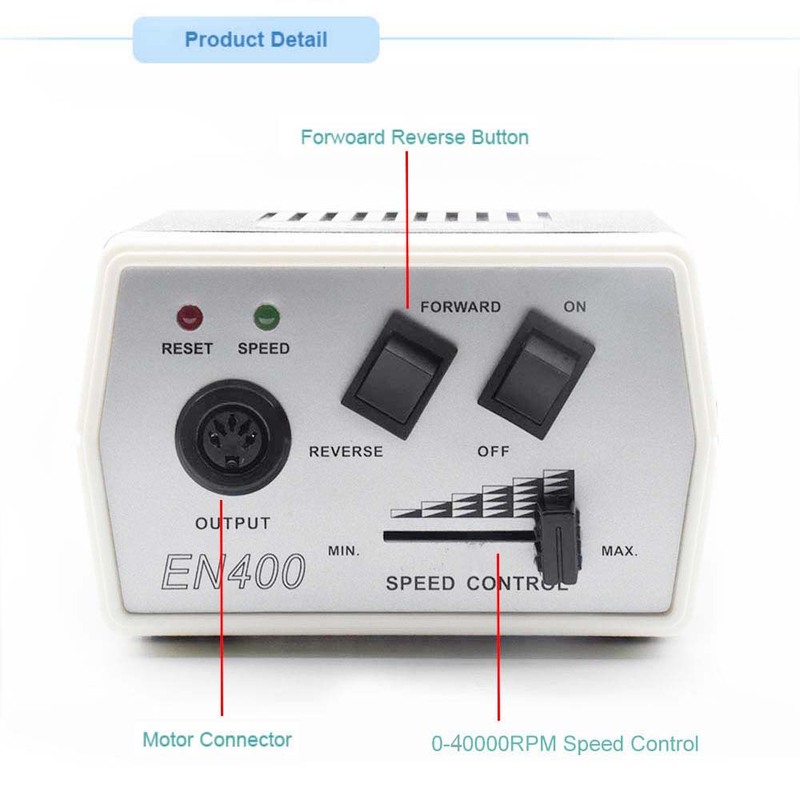 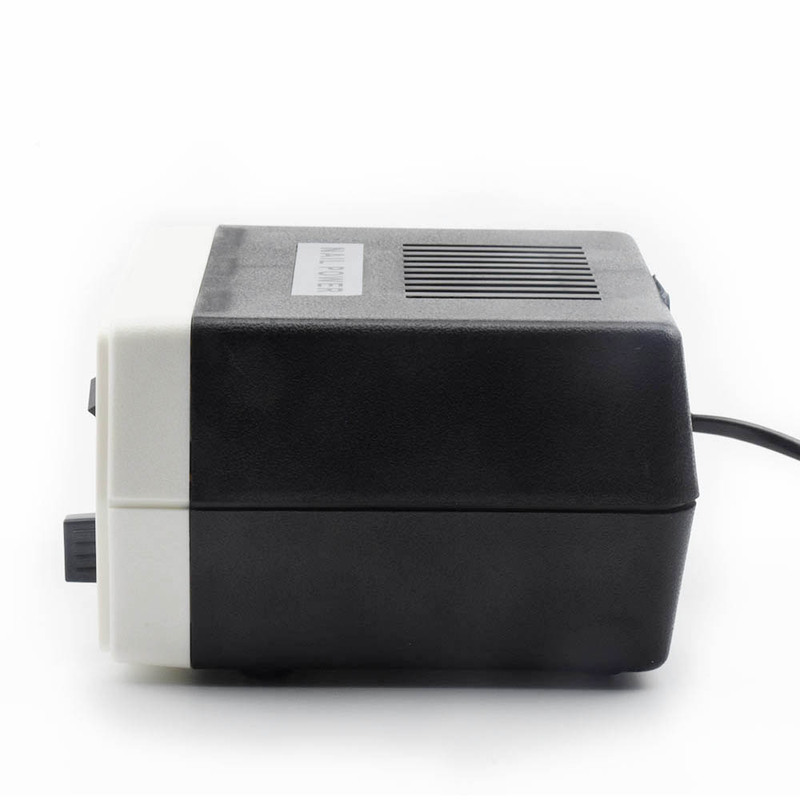 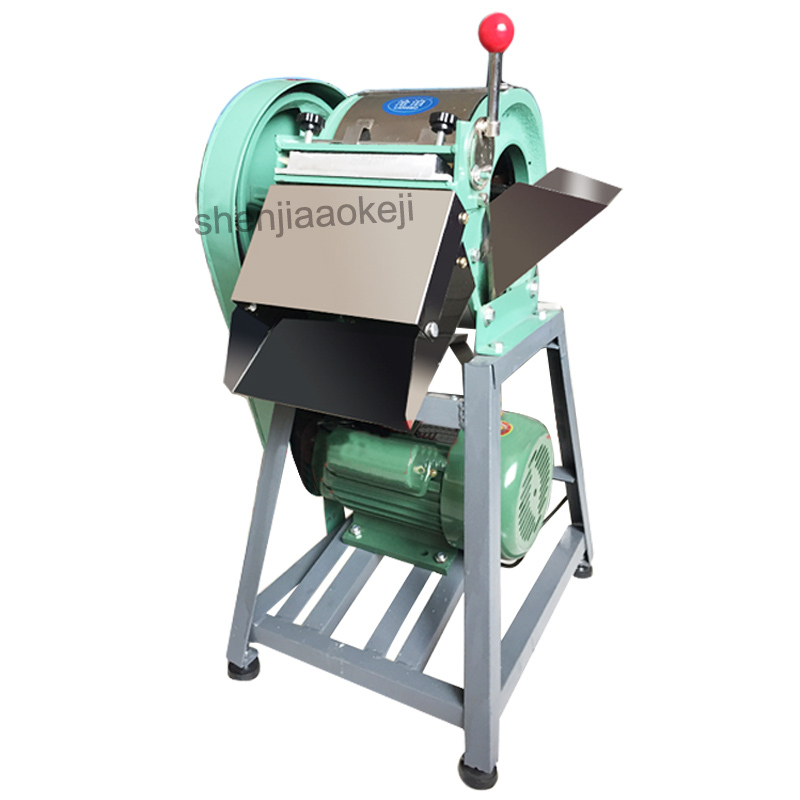 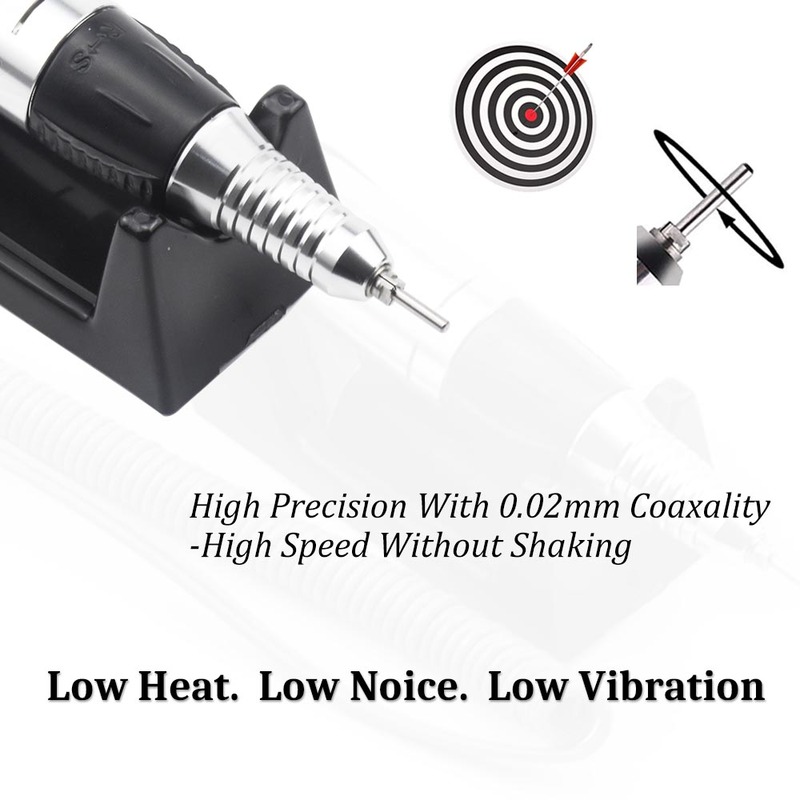 - Easy to use speed control. 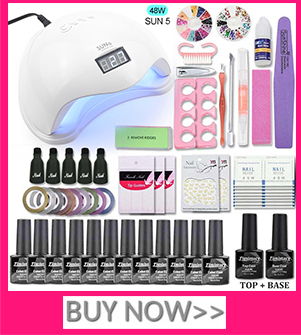 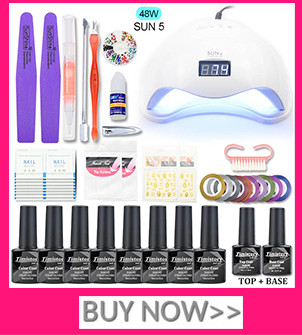 - For everyday body care, this manicure & pedicure set is an ideal addition. 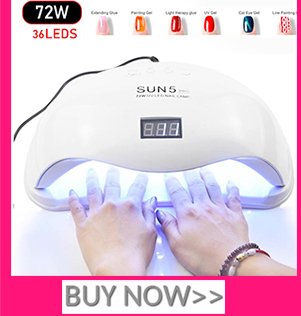 - With these units, you can easily and gently treat your hands and feet to a standard of perfection and elegance. 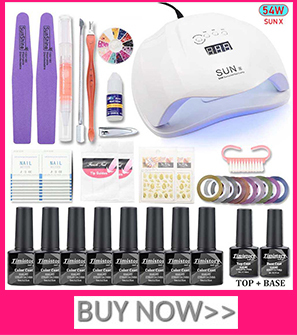 - For pedicure and manicure. 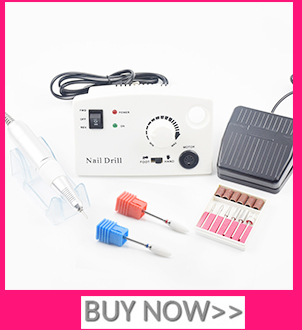 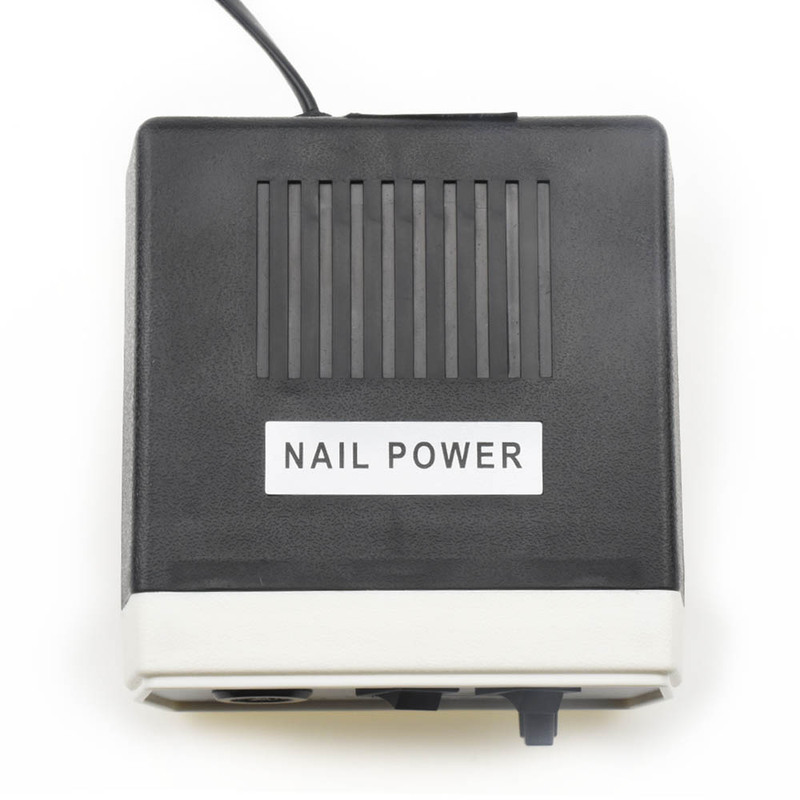 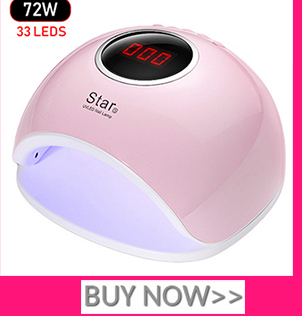 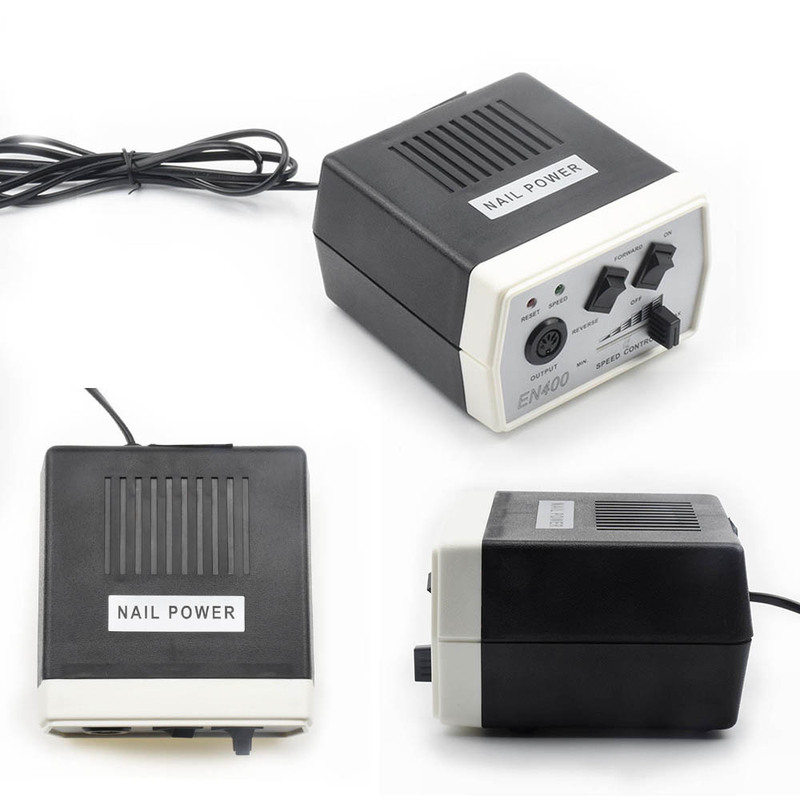 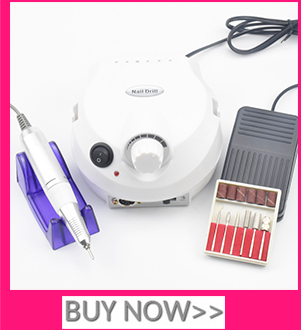 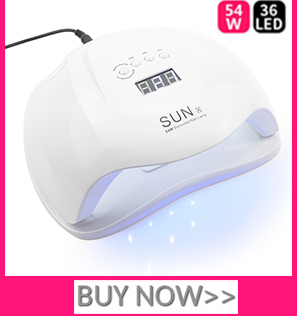 - Suitable for professional use, nail salon or home use. 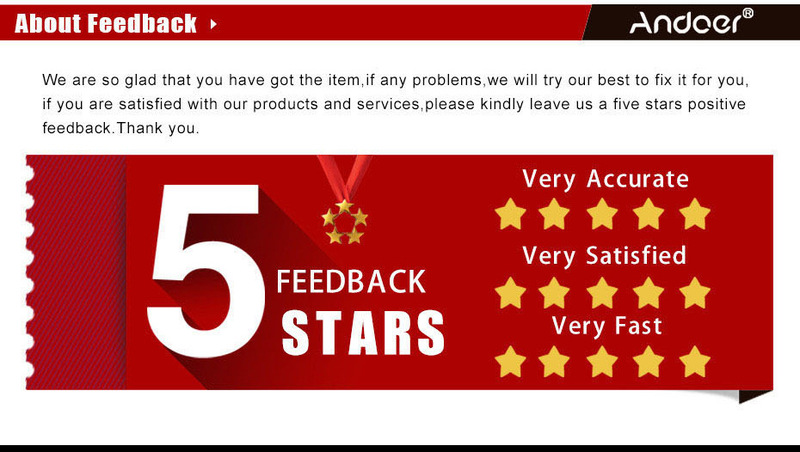 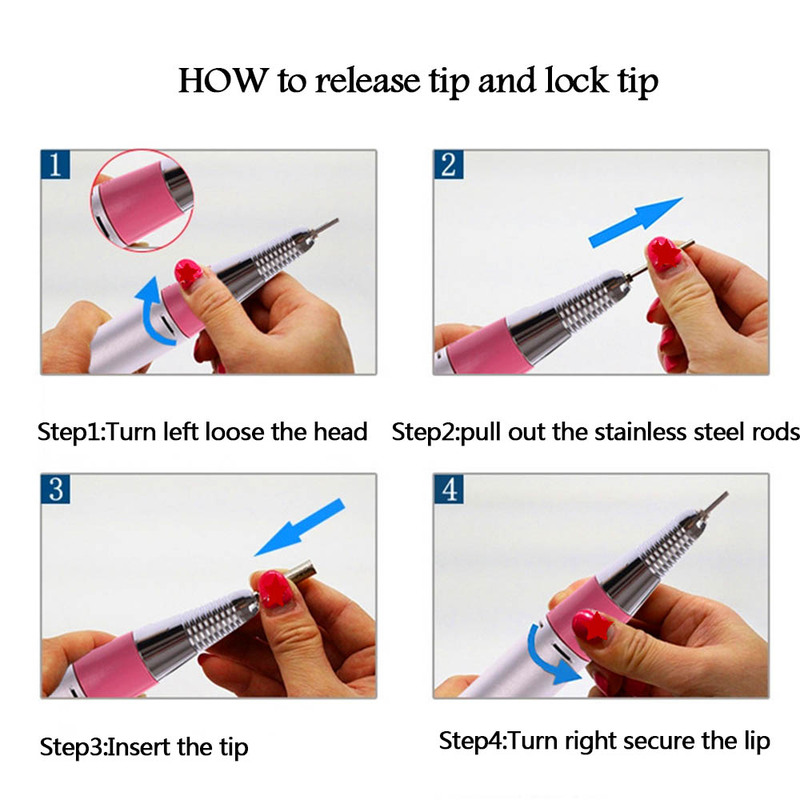 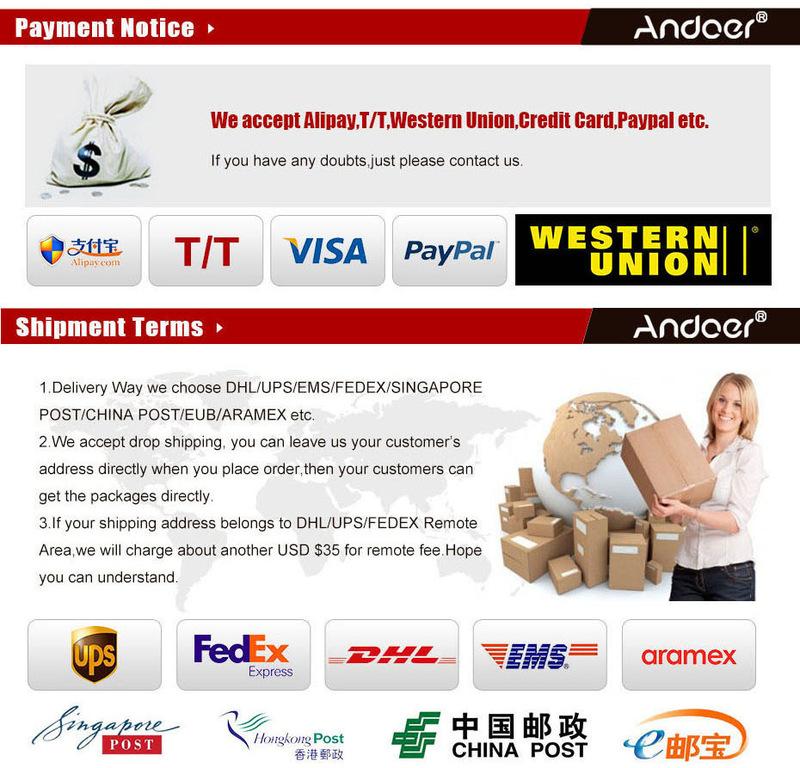 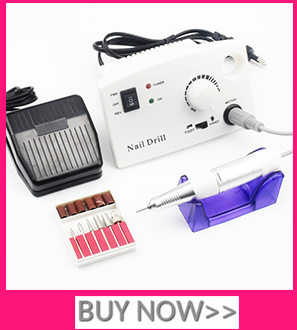 It comes with 3pcs gentle diamond nail drill bits, it is suitable for the 3/32” shrank size. 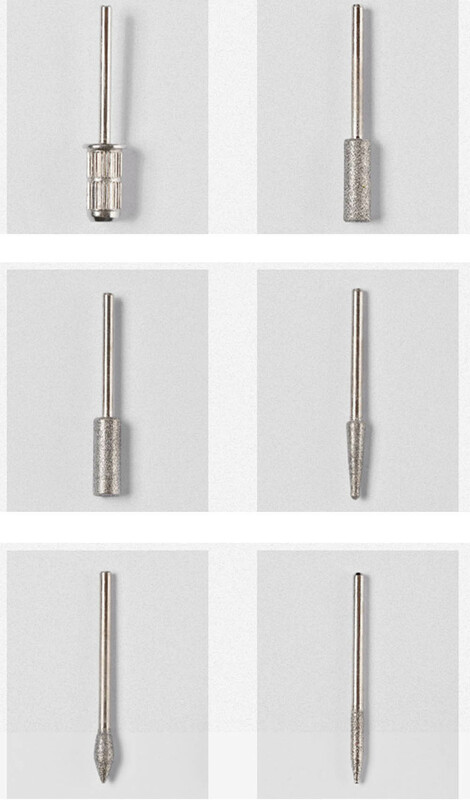 Not fit for 1/8 bits. 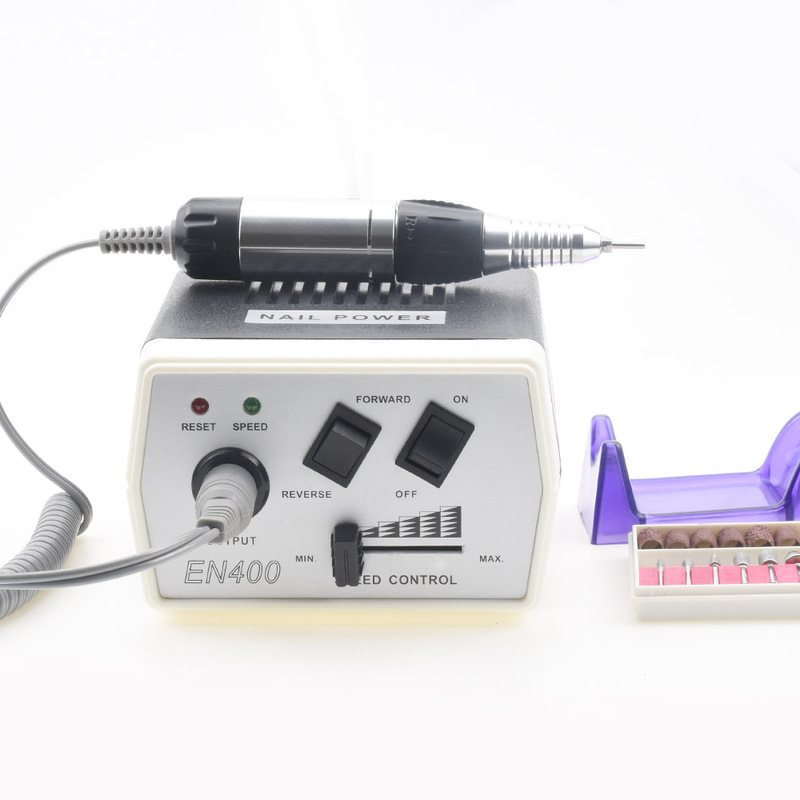 This nail drill bit set can be sanitized with high temperature nail sterilizer machine (not include) to prevent spreading nail fungus. 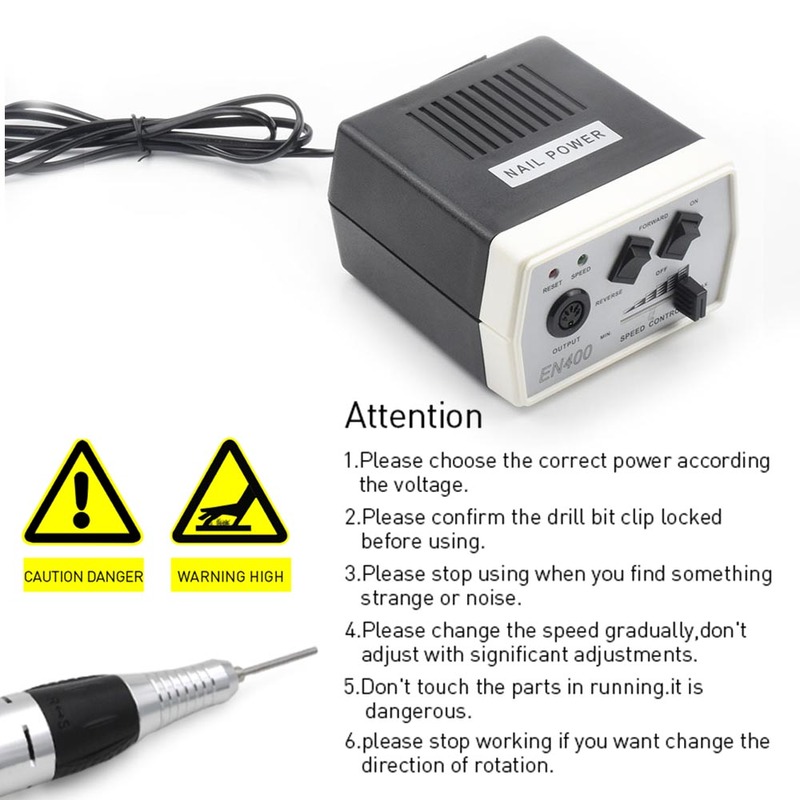 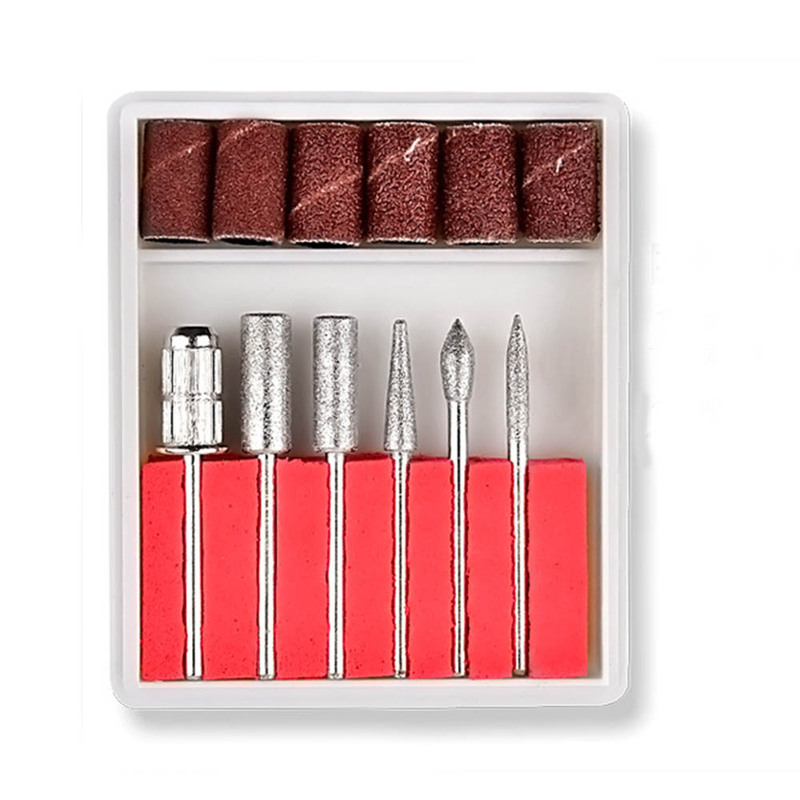 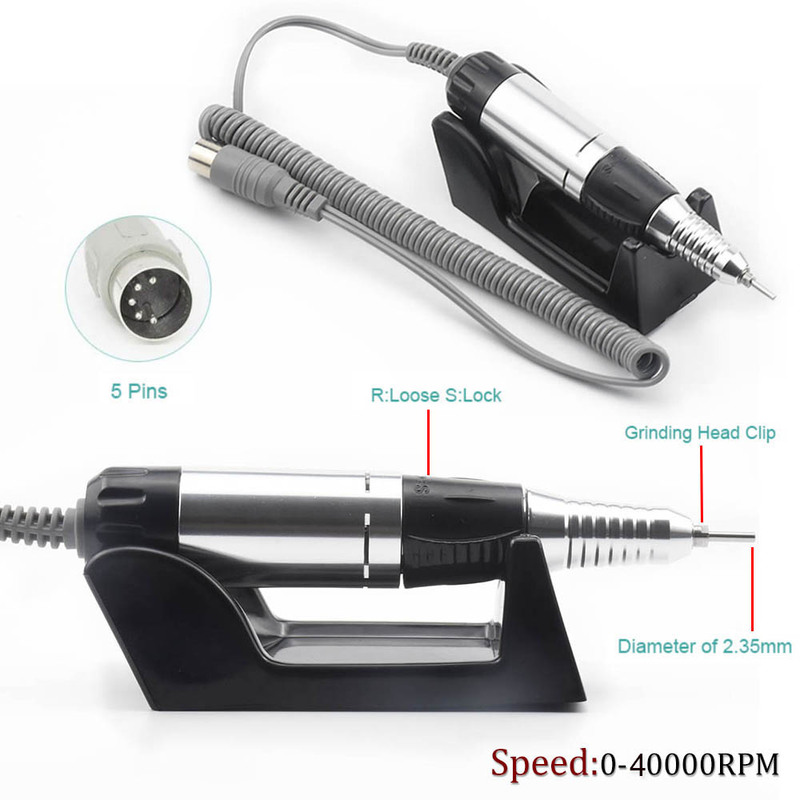 This nail drill bit set comes with mandrel for holding sanding bands.